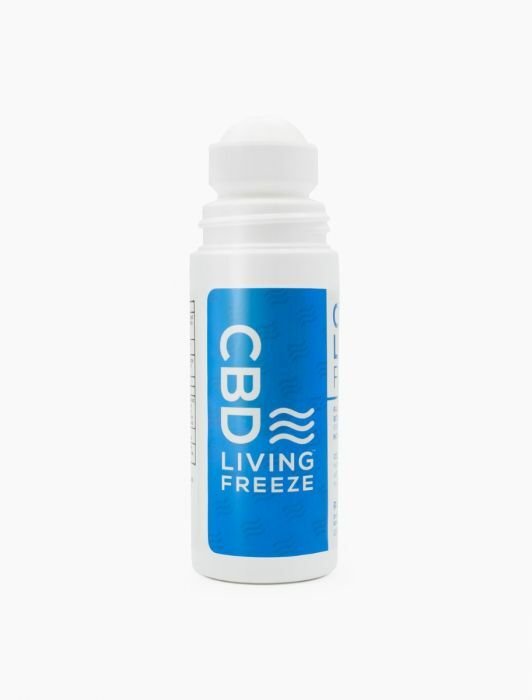 CBD Living Freeze is infused with 120mg of full-spectrum CBD per 88mL bottle. When applied, the menthol in CBD Freeze mimics the application of ice, increasing blood flow to the affected area. Users can apply CBD Living Freeze directly to the affected area, allowing targeting of problem areas. 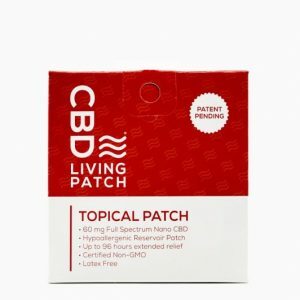 CBD Living Freeze is a gel infused with full-spectrum nano-CBD that can be applied locally to inflamed or painful muscles. Due to the use of nano-CBD technology, the CBD topical is quickly absorbed through the skin. CBD Living Freeze is hypoallergenic and 100% safe for external use. 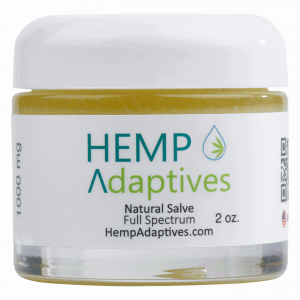 CBD Living Freeze is a topical gel that acts locally where it is applied. It is a great addition to first aid kits and any gym bag. 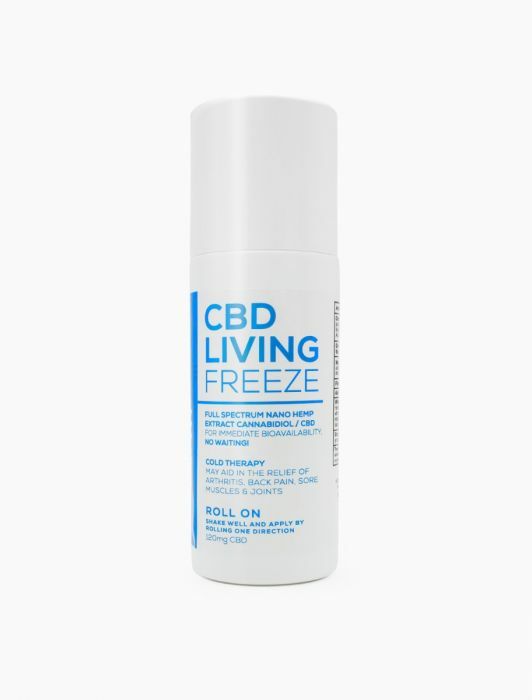 CBD Living Freeze absorbs quickly and leaves no residue behind. Why buy CBD Living Freeze from Hemp Oil Rockstar? CBD Living products contain zero THC and are lab-tested for quality. All products have been independently tested for accuracy and potency. 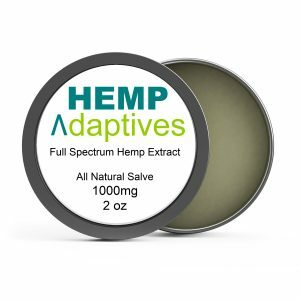 Hemp Oil Rockstar offers direct-from-manufacturer products from CBD Living to our customers with “faster than Amazon” shipping and “better than Amazon” help desk and customer service. Check out product the lab Test Results here . 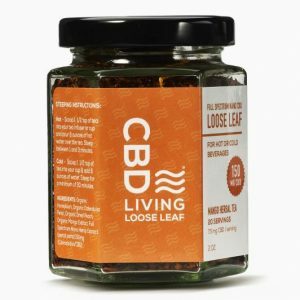 The CBD Living CBD is sourced from natural hemp, free from the use of pesticides and any unnatural ingredients. CBD Living Freeze is applied locally to the area of concern, and the CBD does the rest! It comes in a handy roll-on applicator and leaves no residue behind. CBD Freeze does have a menthol scent when applied, but the odor quickly dissipates. The menthol in CBD Living Freeze causes increased blood flow to the area it is applied, which causes an associated decrease in inflammation, similar to the application of ice. Why and how is it used? The roll-on applicator is specially designed so that an individual can easily apply it to problem areas.